Bet’s work will be on exhibit October 6 – 14, 2014 at the Bakehouse Art Center, Audrey Love Gallery, Miami, FL. 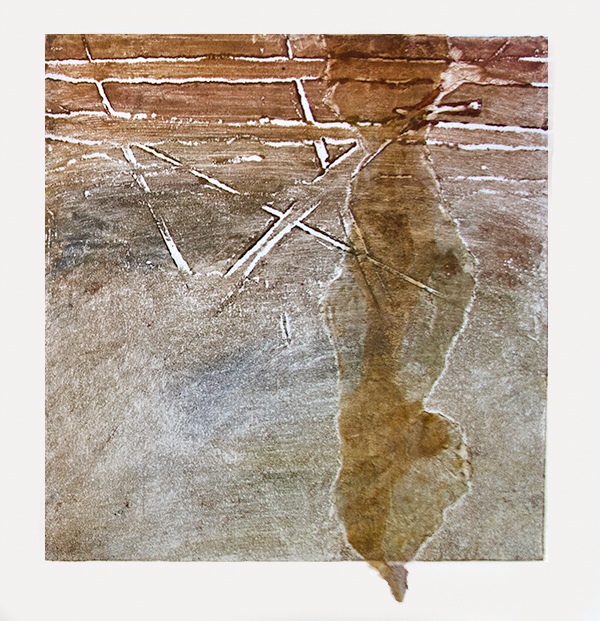 The pieces juried into the show are encaustic collagraphs. 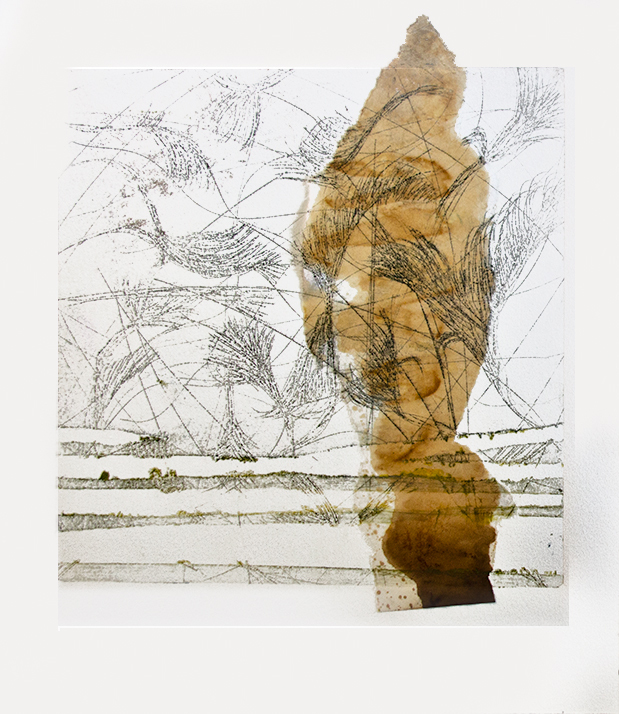 “The Devil In The Straight Line” is an international juried show sponsored by International Encaustic Artists and jurored by Henning Haupt. An opening reception will be held Friday, October 10 from 7 – 10 pm. The gallery reception on Friday is a kickoff to the larger Wynwood Art Crawl on Saturday Night, a separate event which draws approximately 4600 people every month to the Wynwood Arts district. Encaustic painting lends itself beautifully to Hundertwasser’s ideals. © Bet Kindley Photography and Encaustic. All rights reserved.